Struggling with what present to buy the photographer in your life? Does it seem like they already have every available gadget? Whether it’s a birthday or a bar mitzvah, this guide will help you find the best present to keep them snapping away! 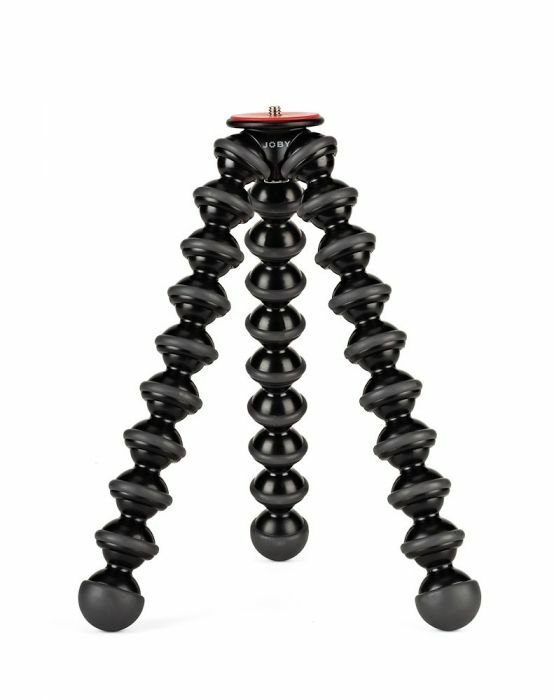 The Gorillapod line enables photographers to attach their camera just about anywhere. The 3k, somewhat unsurprisingly, holds 3kg of camera equipment. That’s more than enough for most camera and lens setups, via a standard 1/4” tripod mount or the 3/8″ adapter. The unique, flexible arms are made from medical grade ABS. They allow you to configure the tripod to be positioned into an almost infinite amount of positions, meaning you will always be able to keep the camera steady, allowing you to capture that perfect shot. With a universal card reader, it won’t matter whether the photographer in your life shoots to CF or SD cards. This card reader will be able to download their latest photographs in super quick time, giving them more time to be out there shooting! No photographer ever has enough memory cards. 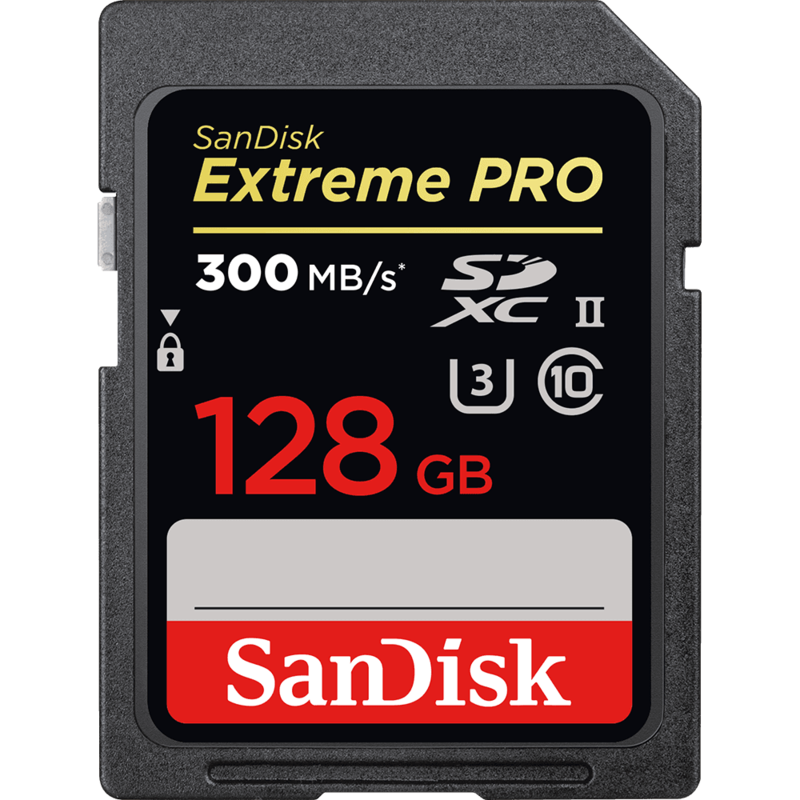 Sandisk is one of the best-known names in the memory card game and this 128gb card will hold over 16,000 images from even the highest end camera. 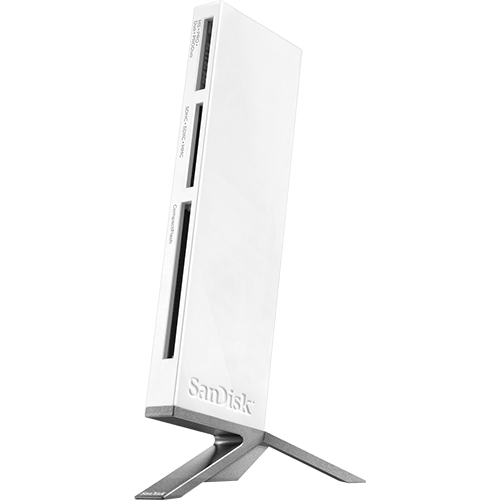 It’s capable of shoot speeds of 90 MB/s and 170 MB/s write speeds to speed up that production workflow. With UHS speed class 3 (U3) this card is also good for shooting video, even up to stunning, high resolution 4k. All in a package that’s built to withstand all that the weather and the daily barrage of going in and out of the camera (and hitting the floor between the two). If the photographer in your life longs for a simpler way of shooting, then look no further than this Holga 120N film camera. With a fixed 60mm lens, an aperture which is variable between a sun setting (f11) and cloud setting (f8) and a shutter speed which can be selected at either 1/100th of a second or on bulb mode it features the bare minimum you will need to start taking great photographs. It is a plastic camera, so don’t expect the same level of quality you get from a modern DSLR, but it brings a level of fun back to photography. If the photographer in your life is using flash in their photography, then a flash bender could be a great purchase to help them improve. It’s a basic device which attaches to the end of the flashgun and helps you shape the light which comes out in a much more direct way. This allows the photographer to avoid really basic errors such as red-eye and harsh shadows behind their subject. I hope our list of the five best presents for photographers has given you some inspiration for the photographer in your life. Let us know if they liked it in the comments below! It takes 10,000 hours to master a subject, however if you want some tips on how to speed up the process on becoming an interior photographer, then read on!